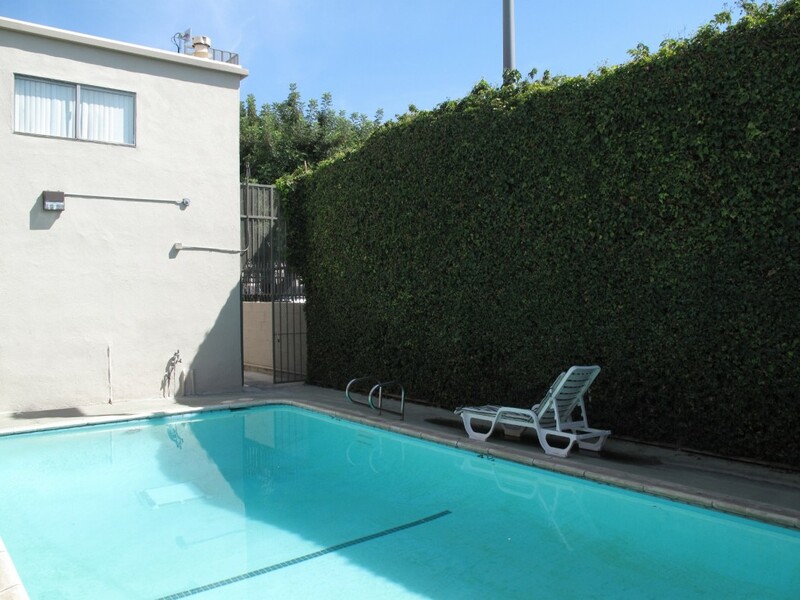 The Stardust Apartments consists of 19 one and two bedroom units for graduate students just north of the University of Southern California campus. The units are undergoing a complete remodel and replacement of infrastructure. New kitchens are being provided as well as new finishes for the bathrooms and throughout the units. 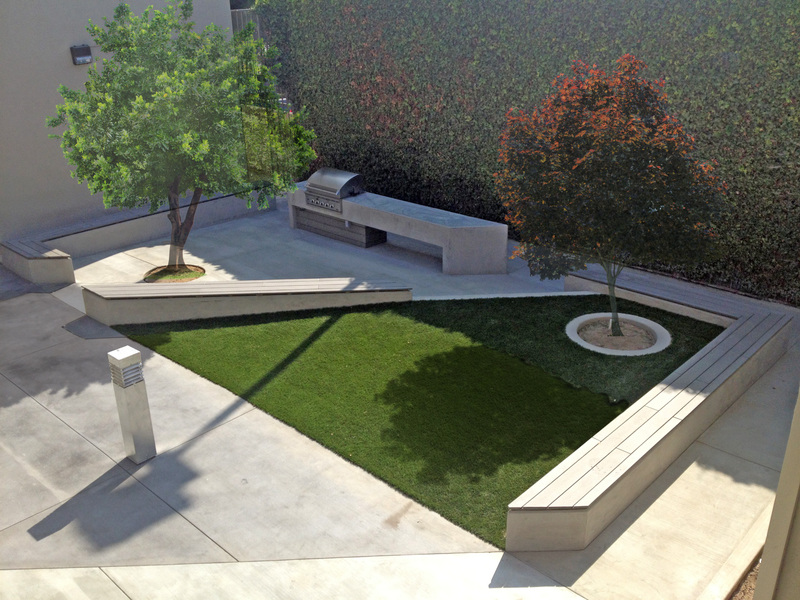 The central outdoor space is also being renovated with a new courtyard with both paved and landscaped areas for study and recreation. 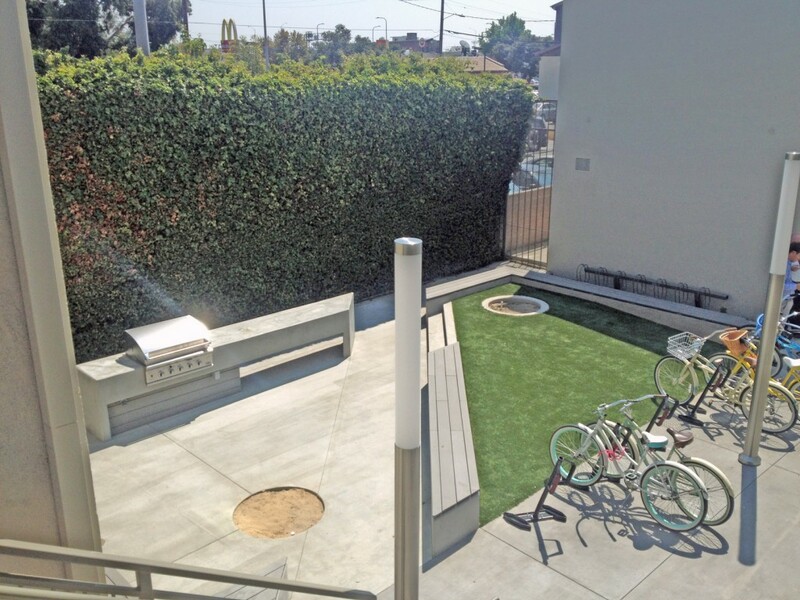 New handrails and outdoor lighting are also included in the new design.